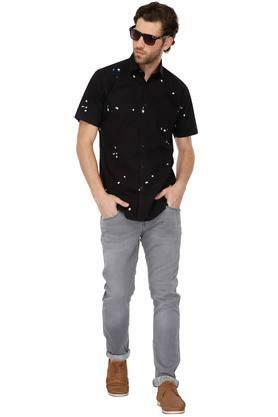 With a promise to give you a fresh new look, the coveted brand, Easies has brought this shirt. 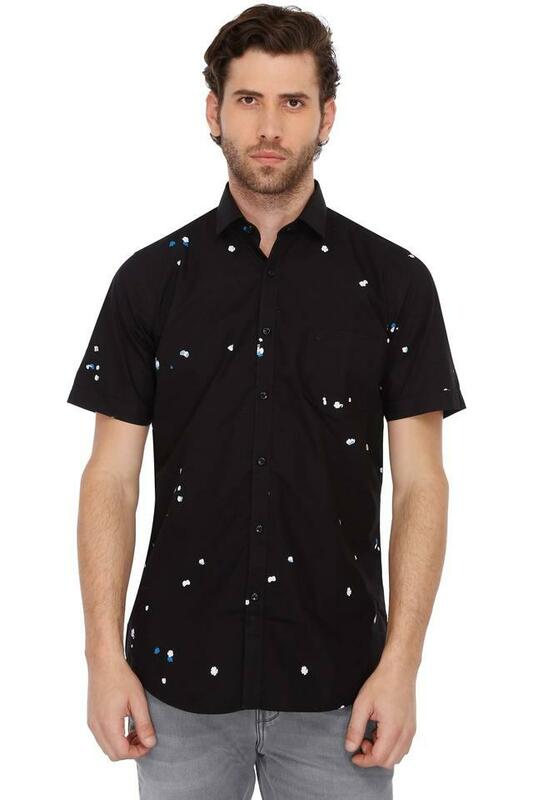 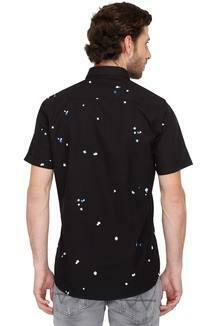 It comes in a printed pattern, which along with a slim collar enhances its design. Besides, it is comfortable to wear as it is crafted from good quality fabric. 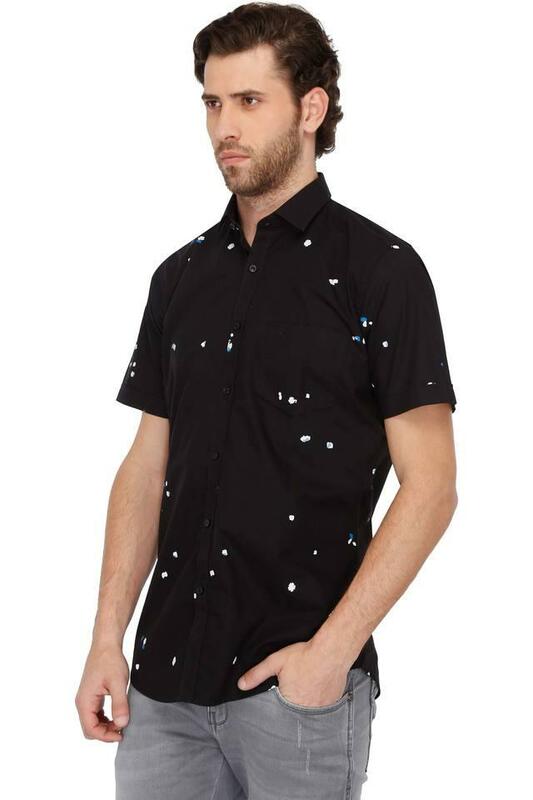 Envisaging your fashion preferences, this shirt has been designed with an impeccable precision. It will go well with a pair of stone wash jeans and loafers.